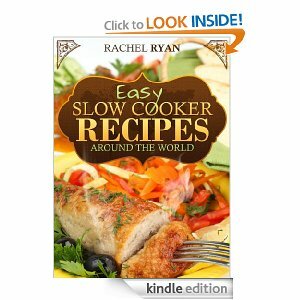 Right now on Amazon you can download the ebook, Easy Slow Cooker Recipes from Around the world for free! This download is for Kindle but you can also download the Kindle app for your smartphone or computer and read the book for free! Prices can change on Amazon at anytime.